The thyroid may be a tiny organ, but it has a large and important role to play in your body. They are responsible for regulating hormone levels and making sure your metabolism is working the way it should. If your thyroid levels are too low, the condition is known as hypothyroidism. If your hormone levels are too high, that is known as hyperthyroidism. Both hypothyroidism and hyperthyroidism have their own signs and symptoms, and it is important to know what those signals mean. Your doctor should check your thyroid levels during your annual examination, but if you suspect trouble between visits you should bring it up with your medical team. Unfortunately, the signs of both low and high levels can often be somewhat vague and unspecific. The symptoms of both hyperthyroidism and hypothyroidism can also mimic other common conditions, some of them quite serious. That is why it is so important to consult your doctor if you notice any of the following six symptoms. If you are feeling more nervous lately, it might not be your terrible boss or your busy life. Nervousness can also be a sign of hyperthyroidism. The over-production of the hormones normally present in your thyroid gland can affect your mood and make you more nervous than usual. It is easy to write off an increase in nervousness as a response to changes in your life, but you should not rule out a thyroid problem. When the gland becomes overactive, the resulting hormone imbalance can cause physical as well as emotional symptoms. Tremors are a classic sign of an overactive thyroid, and one you should report to your doctor right away. The normal function of your brain can occur in both hyperthyroidism and hypothyroidism. Often the first sign of a malfunctioning thyroid is a feeling of mental fogginess. You may feel that you are not fully awake, or that your brain is not working the way it should be. These are classic symptoms of a problem, and you should never ignore them. The hormonal changes caused by a poorly functioning gland can have a profound impact on your normal menstrual cycle. 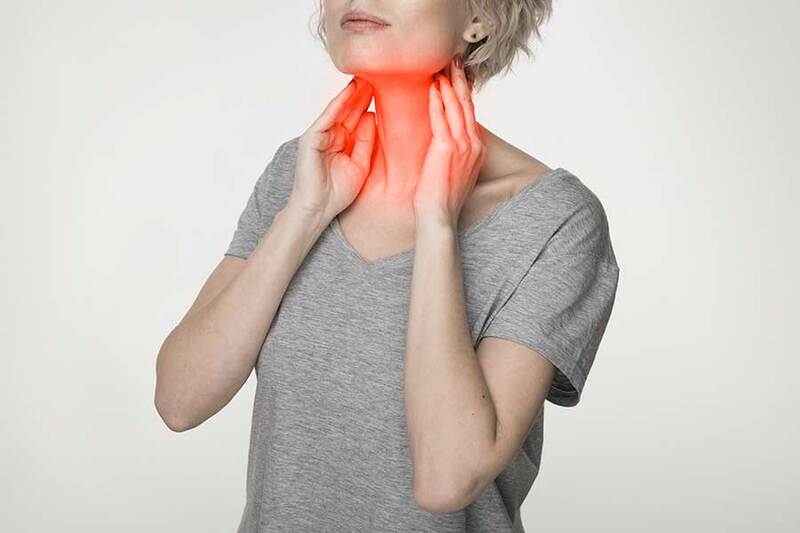 Women suffering from low thyroid function may experience a prolonged menstrual cycle, while those with an overactive gland may see a reduction in their normal menstrual flow. See also: Fructose Malabsorption Disorder. Bloating, a feeling of fullness and weight gain are all classic symptoms of an underactive thyroid. If you have gained weight but not changed your eating habits, you should ask your doctor to check your levels. If your thyroid is producing too many hormones and altering your metabolism, the problem can manifest as an increase in your heart rate. Racing heartbeat, also known as tachycardia, is a classic warning sign of an overactive thyroid. If you feel your heart racing or experience palpitations, you should talk to your doctor. These symptoms could be due to hyperthyroidism, but they could also indicate a more serious heart condition. 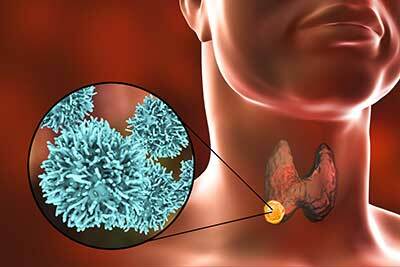 Thyroid problems are quite common – more common than you might realize. If you suspect your thyroid is not working the way it should, it is important to talk to your doctor as soon as possible. Knowing your body and how it functions is the best way to protect yourself and get an early warning of this common and potentially serious problem.